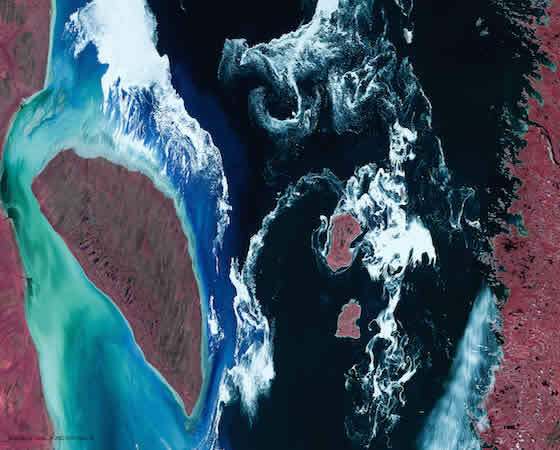 It’s obvious that more and more scientists of different scientific background and expertise use Remote Sensing and Photo Interpretation as main tools of their research. 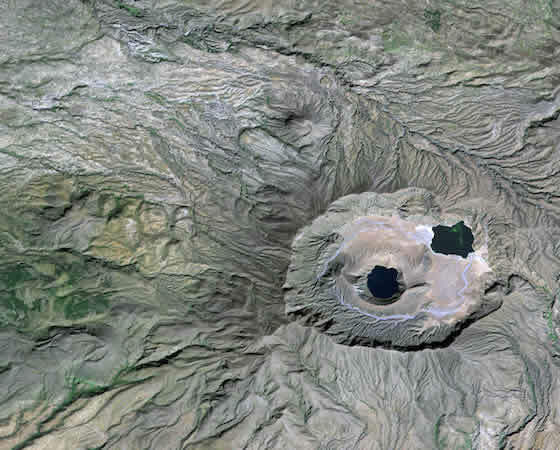 The subject of Remote Sensing is broad and multidimensional and Map cooperates with experts and consultants from the Academic Community in all projects. With the use of Satellite Images, Aerial images and Lidar data, the company creates products and services that offer valuable information on the protection of the environment, Precision Agriculture and the monitoring of phenomena and natural disasters. Map, in collaboration with Terra Spatium S.A., offers a huge range of applications, from documentation of quality characteristics of cultivations to Forest and Water Resources Management, producing high accuracy information and data. 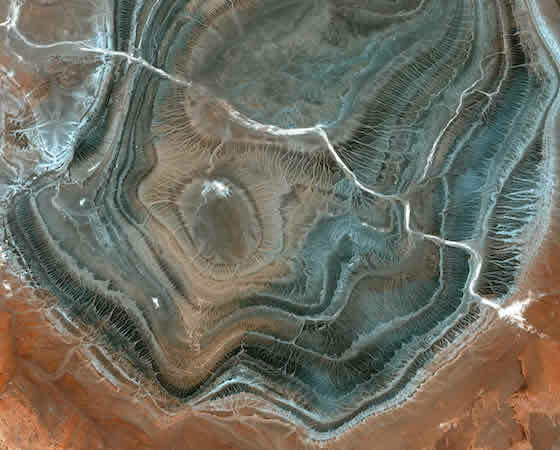 Using sophisticated Remote Sensing techniques, the company offers new perspectives and applications in Natural resources Management. 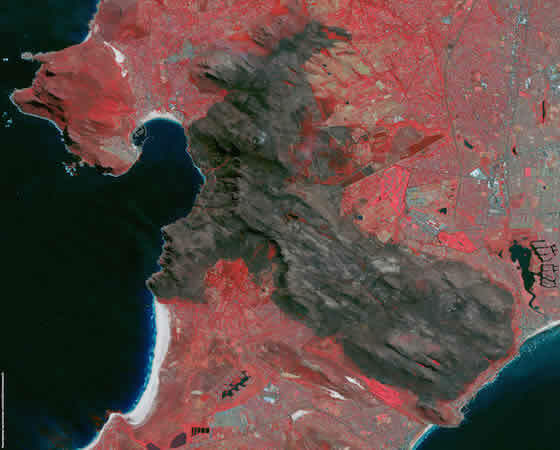 In Map we do analysis of Spectral Signatures, digital images characteristics, Earth observation Systems, digital satellite images processing, histogram improvement, geometric correction, spatial image enhancement, filters application, spectral enhancement, principal component analysis, vegetation indicators, image classification, Remote Sensing with the use of radar images, thermal remote sensing. Some of the applications: burned areas mapping, water management, submerged surfaces assessment, valuation of vineyards and olive-yards damages caused either by natural phenomena or diseases, biomass calculation, vegetation classification, fuels calculation, land use mapping, apiculture etc.